Dead cats were found in shallow graves across the backyard, in freezers and refrigerators, and in the garage. FARMINGTON, Minnesota — A Minnesota woman who was found to have 64 dead cats, 43 live cats, a 400-pound pig and other animals on her property has been sentenced. 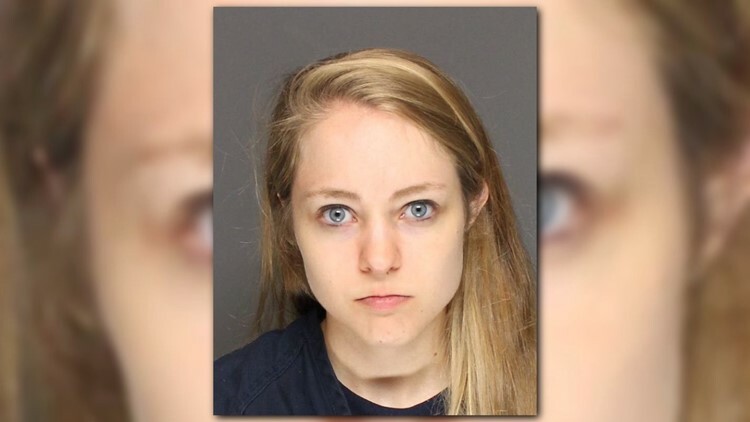 Twenty-five-year-old Caycee Bregel, who ran an animal rescue nonprofit out of the home south of the Twin Cities, pleaded guilty Friday to 13 counts of animal cruelty. Court documents say complaints about the pig running loose led investigators to the house. They found numerous cats and dogs in poor health and an "overpowering smell of urine and feces." Dead cats were found in shallow graves across the backyard, in freezers and refrigerators, and in the garage.